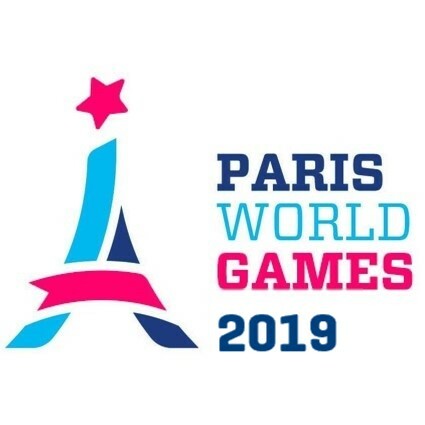 AUBER'BAD was one of three clubs from France that had teams playing during Paris World Games 2018. They participated with one team in Boys 17. In addition to AUBER'BAD, 3 other teams from 3 different countries played in Boys 17. AUBER'BAD comes from Aubervilliers which lies approximately 7 km from Paris, where Paris World Games takes place. Other than AUBER'BAD, the club OsCar IDF does also originate from the area around Aubervilliers.